Although I had not seen David in a number of years, Joan kept me up-to-date on his condition recently. My thoughts and prayers are with all of you. He will certainly be missed by all who knew him. 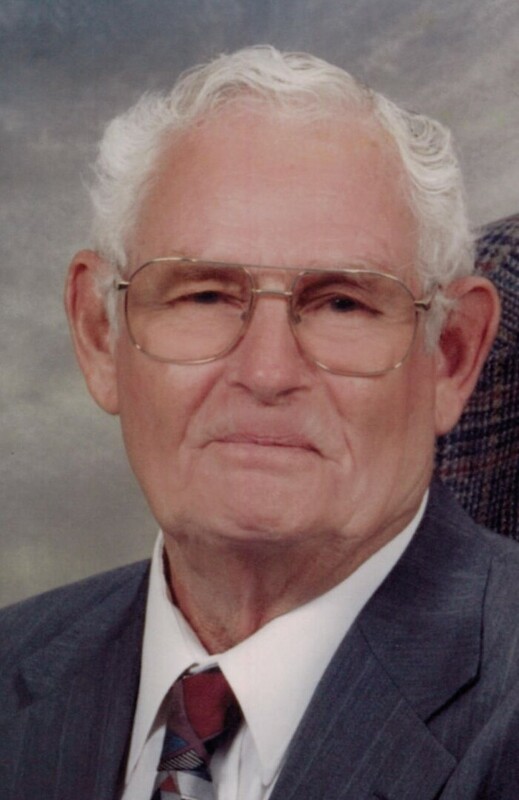 As his niece, I remember we always referred to him as "Hopper" which was a term of endearment. Sincere sympathy to all of you.